We have received the Fall AUSKF/SWKIF Membership Registration Forms, unfortunately we have a extremely SHORT deadline of Thursday the 28th, please complete the form and make payment via PayPal on the website. If you are testing at the Fall Seminar and you are not an AUSKF/SWKIF Member, it is imperative that you register for Membership. Please turn in your completed Membership Form and PayPal Payment Receipt to Ashley Moore. If you are planning to test at the Fall Seminar in Houston on Sunday, the 29th of October, you must speak with Ichimura Sensei for approval. The Shinsa Application and payment must be completed online via the links below. If you do not have an AUSKF ID Number, please enter 00000. We are still awaiting information on the Membership Drive, so please continue with the Shinsa Registration Process if you are planning on testing. The Deadline is the 14th of October. Sept 26 Kendo only (shiai). Oct 3 Kendo only (basic and advanced). Oct 10 Kendo only (shiai). 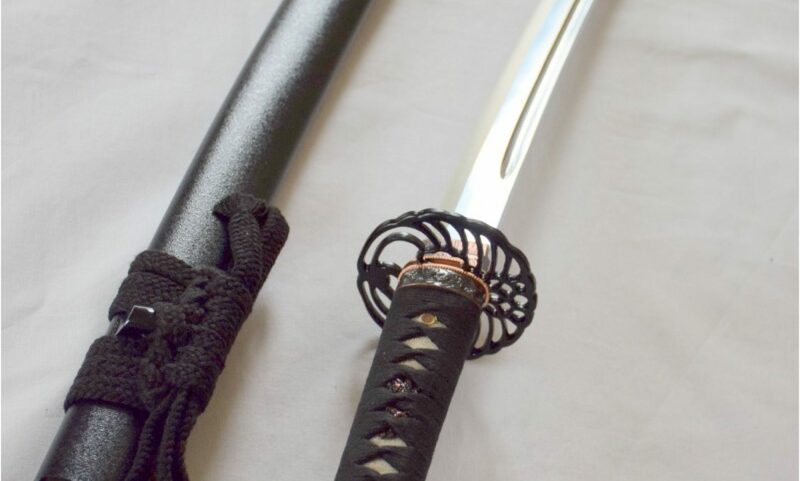 Oct 17 Iaido only (basic and advanced). Oct 24 Kendo only (shinsa). Oct 31 Pending, Iaido only (Halloween). To all team members, please be sure to attend as scheduled. 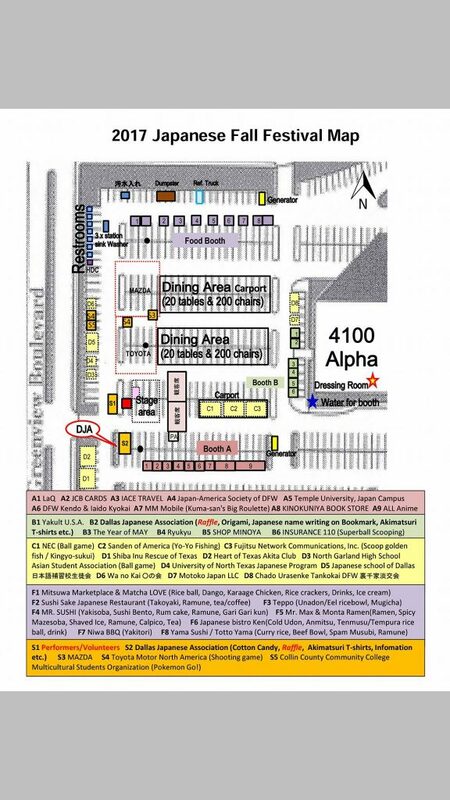 Due to the Dallas Japanese Association’s Japanese Fall Festival or Akimatsuri on Sunday, the 24th of September, Practice is cancelled, as the Dojo will be Participating in this event. DFWKIK will also be manning Booth A6 to provide information about our organization. Please park in the designated area for Performers. The Internal Registration Deadline for the SWKIF Fall Seminar is Thursday the 21st of September. You will need to turn in the Registration Form, Liability Waiver and Payment or PayPal Payment Receipt. No incomplete paperwork will be accepted. Please turn in your paperwork to Zach Gonzales. 14131 Midway Road , Addison, TX 75001. 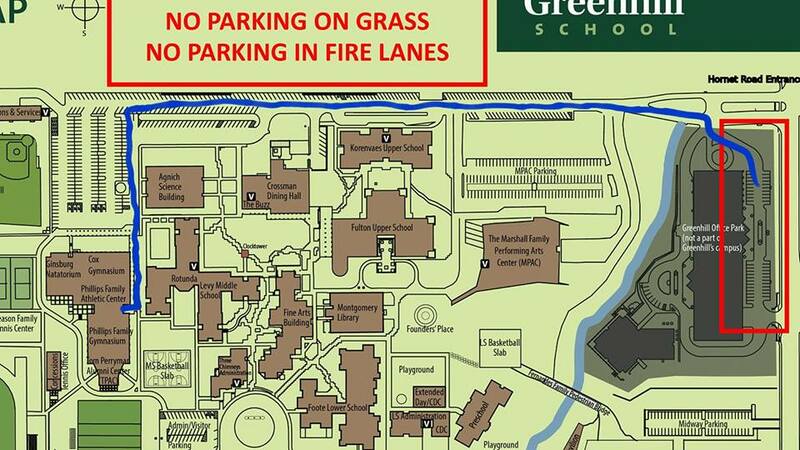 Please arrive early since the temporary parking area is a good distance from the Gym. Greenhill Office Park is located by the Hornet Road and Midway Road Entrance. You will have to walk to the Gym from there.